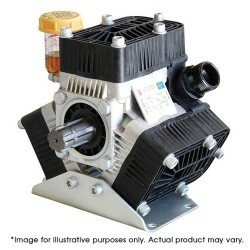 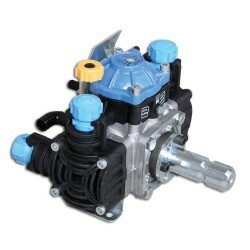 Each of our pumps below are constructed from the highest quality materials and are guaranteed to provide you with exceptional service for many years to come. 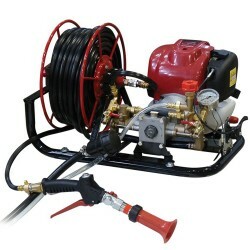 In the case of an emergency, Rapid Spray's fire fighting pumps will be ready to assist. 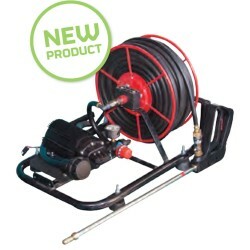 With an impressive flow rate, you will be able to put out fires before they spread too quickly and put more people in harm’s way. 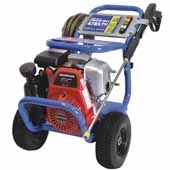 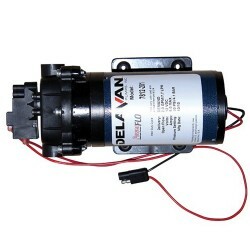 Available in various sizes, they are suitable for the farm or larger commercial and industrial properties. 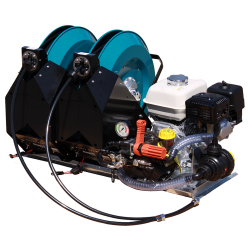 With several different types of sprayer pumps to choose from, selecting the right pump is an important decision. 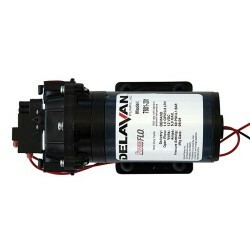 Offering a large range of pumps allows us to find the right one for you. 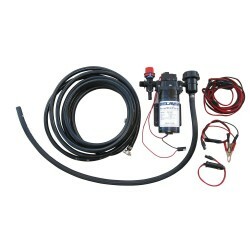 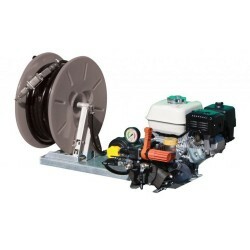 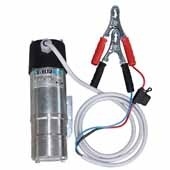 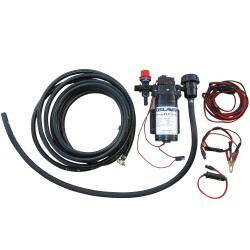 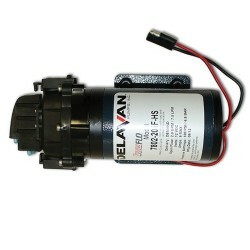 Also, with our accessories, you can customise your sprayer pump to make completing your job even easier and quicker. 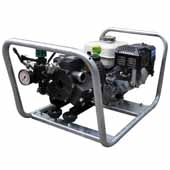 Designed to deliver high flow rates without spillage, Rapid Spray's diesel pumps are the first choice for many industries. 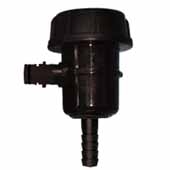 Furthermore, they are easy to use for a variety of applications, and on projects from small to large. 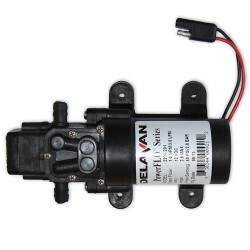 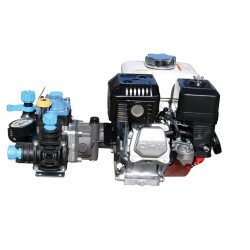 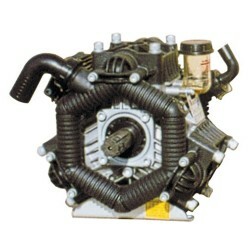 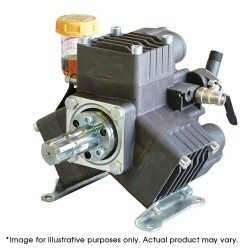 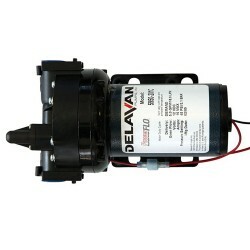 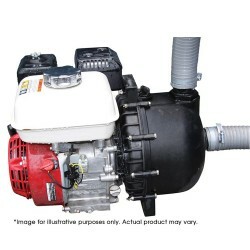 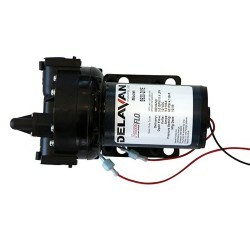 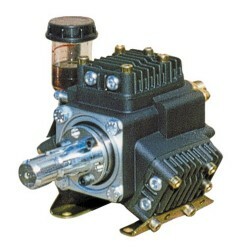 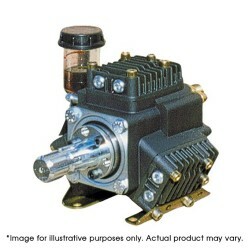 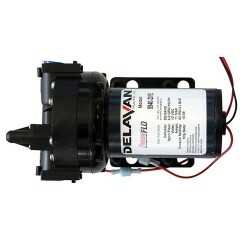 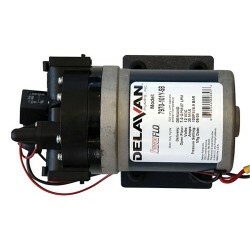 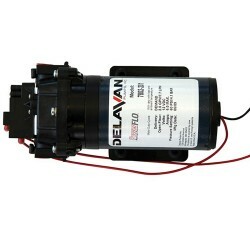 Regardless of the environmental conditions, these pumps continue to perform well above its competitors. 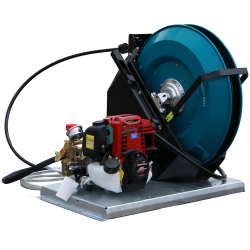 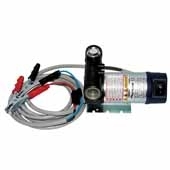 Designed specifically for Adblue, Rapid Spray's pumps are made with materials that won't contaminate your Adblue supply. 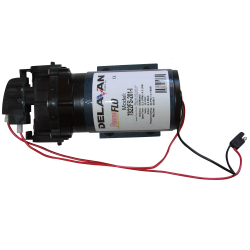 With a range of different pumps and flow rates to choose from, you can quickly and efficiently transfer Adblue to your truck, tractor or tank without spillage or contamination from foreign matter either. 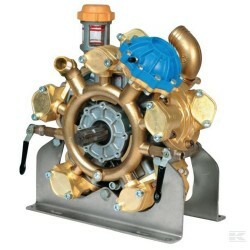 To find the right pump for you, look no further than Rapid Spray. 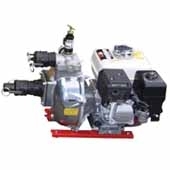 With their quality products and our exceptional customer service, you will not regret it.